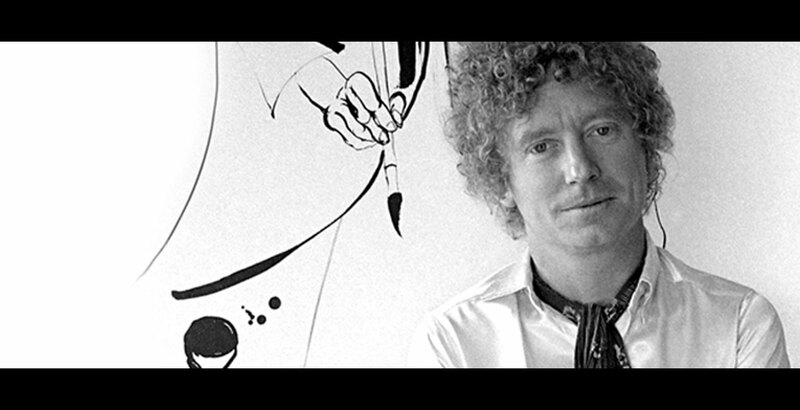 An extraordinary facility for drawing set Brett Whiteley on the path of an outstanding career as one of Australia’s best-known artists. Drawing lay at the very heart of everything he did – from painting to sculpture to prints – and was fundamental to his imaginative and creative process. This is the first major exhibition to explore the central place of drawing in Whiteley’s work. In the art of drawing, his remarkable talent was unfettered and expressed with unabashed pleasure. The rarely-seen works in this exhibition range from early images of Sydney and Europe to the great abstracts that brought Whiteley international fame in the 1960s, as well as the lyrical landscapes, portraits, interiors and nudes that established him as one of the most prominent Australian artists of the 20th century. Don’t miss this rare opportunity to discover the very foundations of Whiteley’s creativity and process, as showcased in a collection of drawings suffused with the unmistakable personality of the great Australian master. The Gallery would like to acknowledge the special assistance of Wendy Whiteley and Kathie Sutherland, and the institutional and private lenders to this exhibition.